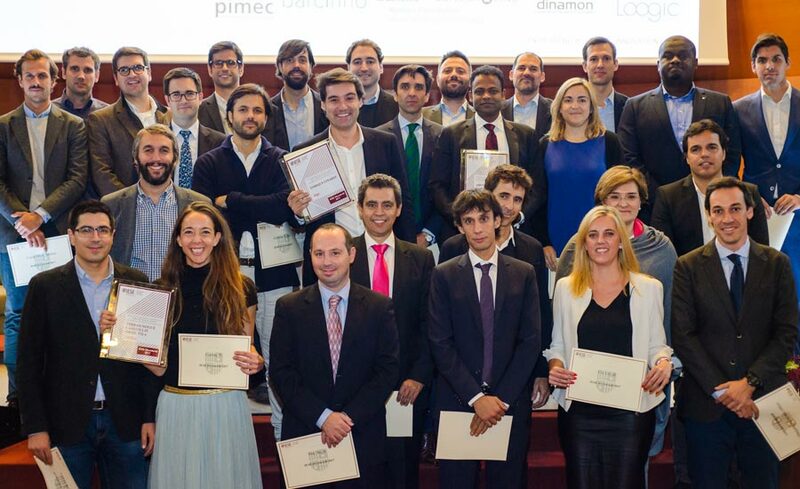 Marketplace app Letgo, paint maker Airlite and electric utility Holaluz won the first annual IESE 40under40 awards for alumni entrepreneurs, for founding companies that are both innovative and impactful. Ferran Nogué, Carlota Pi and Oriol Vila, co-founders of electricity provider Holaluz, won for the project with the greatest social impact. “These projects show the entrepreneurial spirit of our students, who are creating innovative new companies and initiatives with social impact. 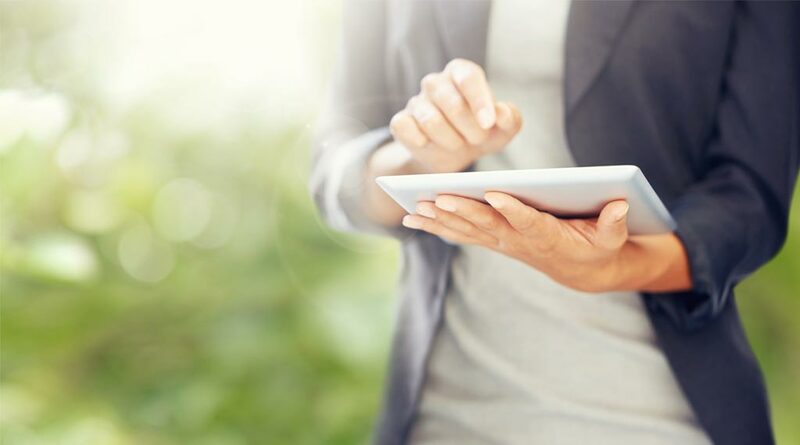 The 40under40 projects can offer future entrepreneurs inspiration to continue generating employment opportunities and initiatives that allow economic development,” said Prof. Maria Julia Prats, academic director of IESE’s Entrepreneurship and Innovation Center. The jury was composed of national and international figures in entrepreneurship, such as Lucas Carné, co-founder of Privalia; Brian Cohen, founding partner and president of New York Venture Angels; Jonathan Moules, Financial Times journalist specializing in entrepreneurship; Pedro Nueno, professor of entrepreneurship at IESE; Raimundo Sala, general manager of PayPal; and Ignasi Salvador, innovation director of Celsa Group. The three winning companies are involved in very different sectors and businesses. Letgo, which won for best growth trajectory, is a second-hand marketplace app and one of the world´s most recent “unicorn” startups, achieving a valuation worth more than $1 billion in record time (502 days). The app helps people buy and sell second-hand products. To date it has received more than $375 million of investment, and has been downloaded 75 million times. Co-founder Linares is an MBA alum (MBA 06). Airlite, the most innovative, uses nanotechnology to create a revolutionary new type of paint that helps combat air pollution. Intended to be used in homes, the paint purifies the air by neutralizing pollution by more than 80% and reducing bacteria by more than 99%. Jayadev (MBA 08) founded the company in 2015. 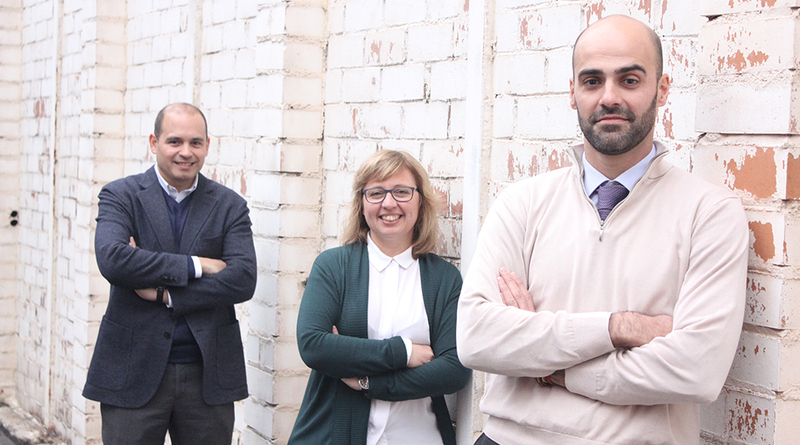 Holaluz, the startup with greatest social impact, is leading the transformation of the Spanish energy sector by accompanying its customers on the path towards a new sustainable model in which each one can manage their own energy. This transformation is achieved by guaranteeing 100% of the electricity it offers comes from renewables, putting the client at the center of decisions and building a long-term relationship based on trust. Holaluz forecasts 700 million in revenue by 2019. Its three founders are IESE Executive MBA alums. The 40 successful entrepreneurs under 40 years of age featured in the final shortlist have together generated 2,197 jobs, raised 544 million in external investment and earned 251 million in annual revenues. 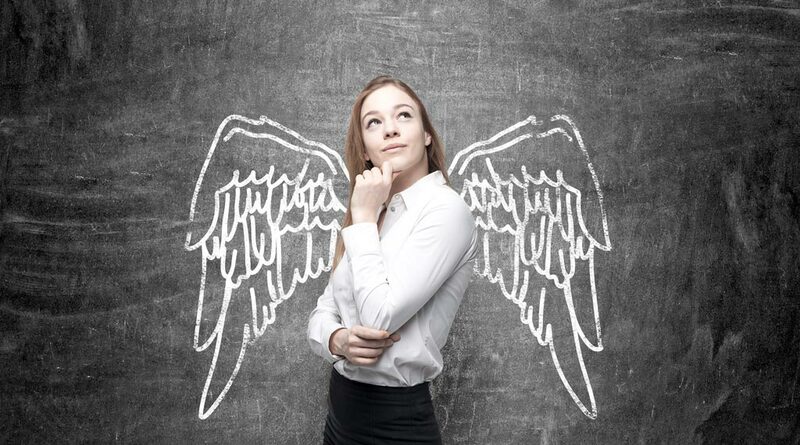 Half of the startups featured in the list were launched within the last five years, and 17% of them got them off the ground without using external investment (bootstrapping). The projects are in operation all around the world including Brazil, China, Germany, Israel, Italy, Mexico, the Netherlands, Nigeria, Spain, the U.K., the United Arab Emirates, and the U.S.